Decommissioning is what happens after a nuclear power plant has served its effective life. Decommissioning is the process of permanently and safely closing and dismantling a nuclear power plant. This generally falls into one of two categories: DECON or SAFSTOR. Their costs are similar and each has its benefits and challenges. In both, the plant ceases operations and workers remove the nuclear fuel from the reactor core. Plants store the fuel or several years in a spent fuel pool, where it gradually cools. Specialized teams then transfer the fuel into heavily reinforced dry casks, which are stored and continuously monitored on site. DECON, short for “decontamination.” It is a strategy where workers dismantle a plant shortly after it stops operating. Personnel then decontaminate the facility and its equipment and safely dispose of components a low-level waste disposal site. This method takes around 10 years to complete. 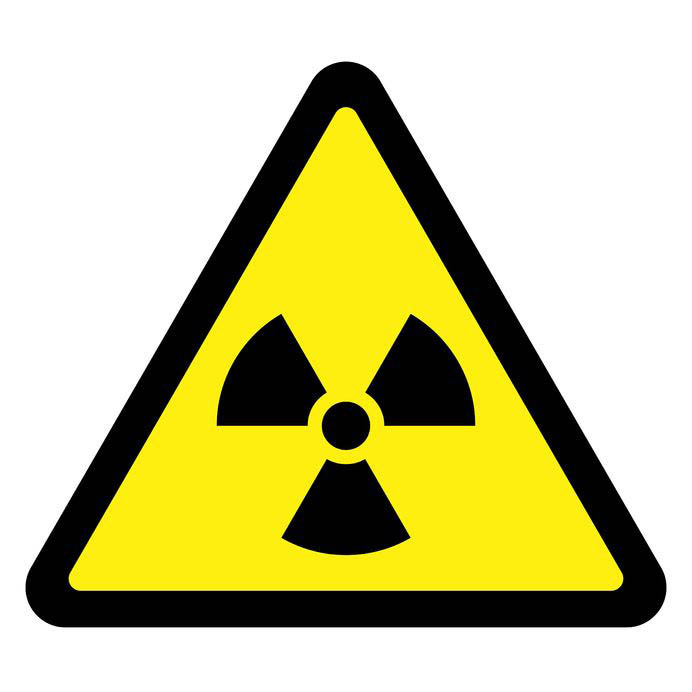 SAFSTOR stands for “SAFe STORage.” This is a deferred dismantling strategy where, after a plant comes offline, residual radioactivity decays naturally. This process can take up to 60 years. The plant is then dismantled. No matter the process, the site will eventually return to “greenfield status.” This means virtually no trace of the plant remains. At that time most, if not all, of the land is available for other purposes. The Nuclear Regulatory Commission (NRC) governs decommissioning activities at nuclear power plants in the United States. The federal agency licenses plants to operate and also oversees and licenses plant decommissioning. The cost of decommissioning a nuclear power plant varies widely depending on its size and unique characteristics. The NRC requires each license holder to contribute to a decommissioning fund. This fund will help pay for a site’s eventual retirement and often hold hundreds of millions of dollars. At the end of a nuclear power plant’s life, the ultimate decommissioning goal is to ensure the continued safety of the public, health of the workforce and preservation of the environment. Four reactors in the United States are undergoing DECON activities. 14 U.S. reactors are in a phase of SAFSTOR, which spreads the cost of decommissioning over a longer period of time. Watch this brief decommissioning overview video from the NRC for more information. Cris Averett is responsible for communications at OPPD’s Fort Calhoun Station, as well as an array of communications projects across the district. Whenever feasible, Cris enjoys spending time with his wife and offspring, listening to music, tinkering with toys and playing a splendid game of cribbage. Sorry to hear that yet another commercial nuclear plant will be taken offline. The company I am with have lost multiple coal fired plants and are expected for more to go away in the next year or so. When they get shut down will the natural gas prices climb so the gas companies can monopolize the industry. It is a shame that they even take away our clean air credit. Is this all due to the Obama Administration. No respect for the American public.